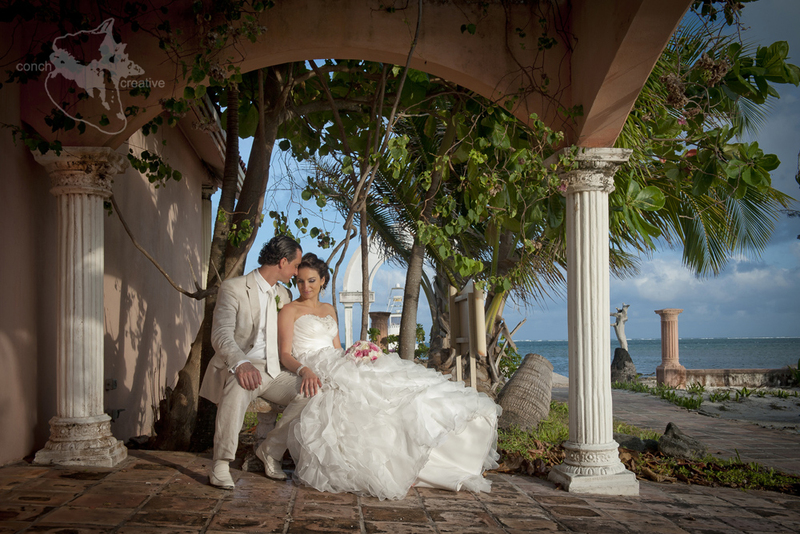 There must be something about Conch Creative that attracts the most fearless and fabulous weddings and we’re certainly not complaining. 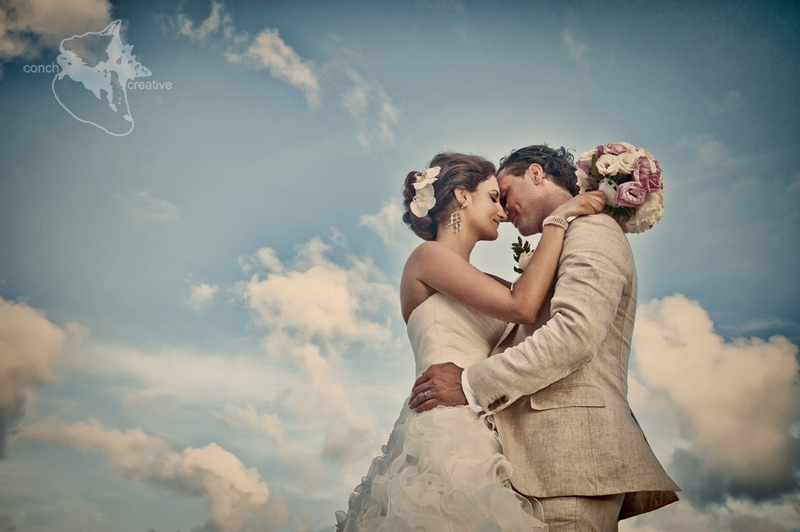 So, what makes a wedding both fearless and fabulous? 1. Have a great hair dresser, with great hair spray. 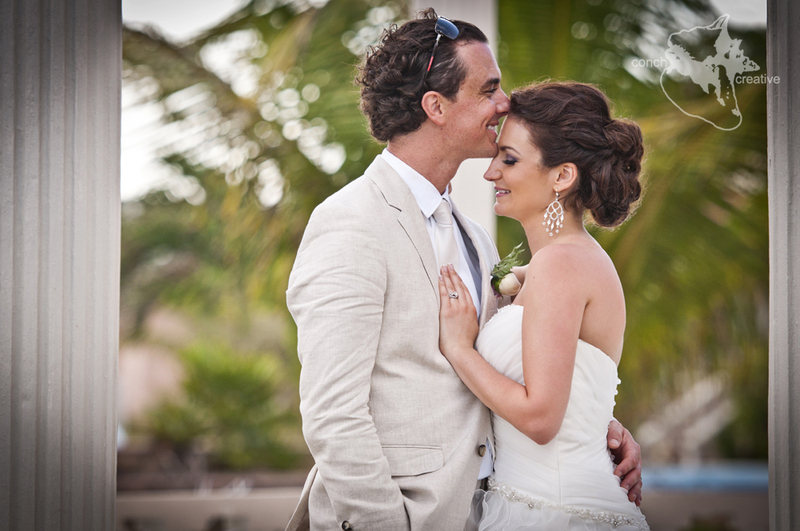 Barefoot beach weddings are undoubtedly wonderful things but the salt air, humidity and wind can be the ruination of even the most fabulous hair style. 2. Think about details. 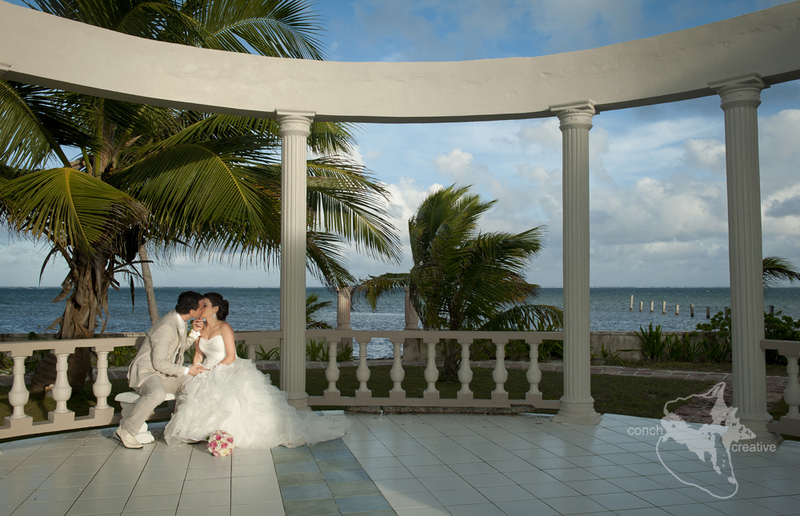 Details can make or break fabulous events and photographs. 3. Share the excitement. 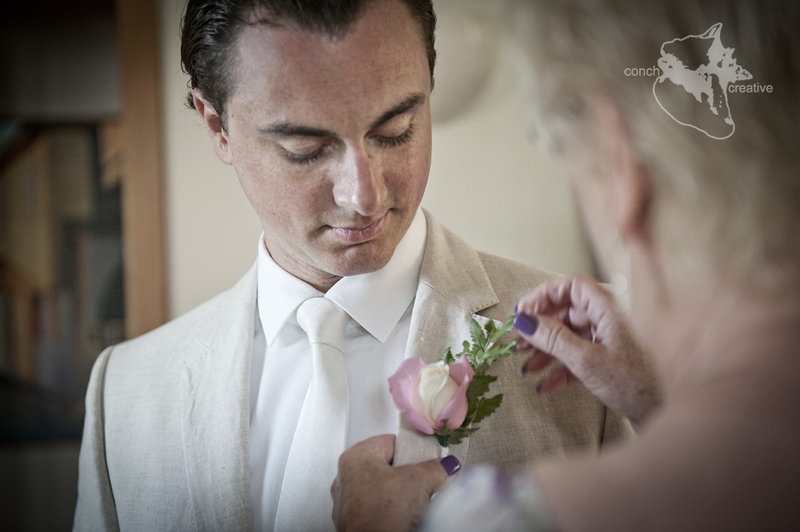 Whether you are having a family wedding, or a secret elopement, make sure there is someone you can share your excitement with. Kiss your Mum or call your BFF, either way, sharing is caring. 4. Keep some mystery to the day. Even if you’ve lived together for 10 years before getting married, this day is ‘special’ and surprises make it even more magical. 5. Bring a pair of heels for fun. 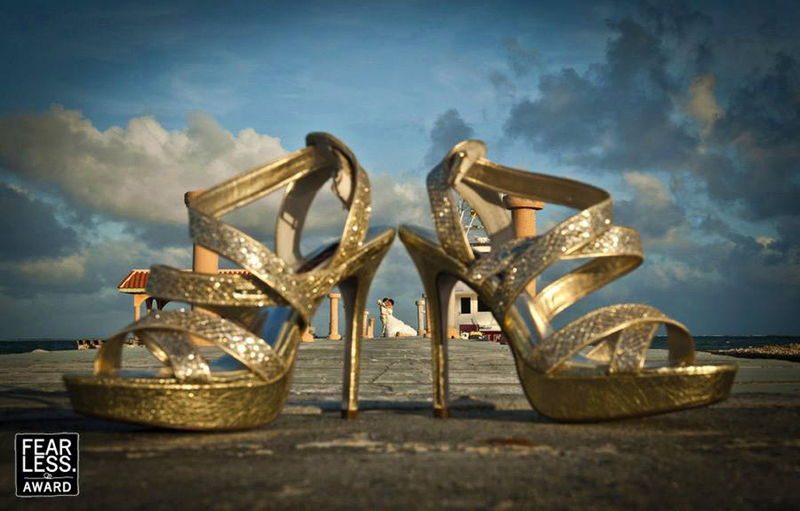 It may be a barefoot wedding, but there are so many other things that a girl can do with a nice pair of heels. These heels and this photo even won an international photography award from Fearless Photographers. 6. Kiss. Kiss a lot. Kissing is healthy, good, clean fun and should be encouraged at all times. 7. Enjoy the natural environment and beauty. 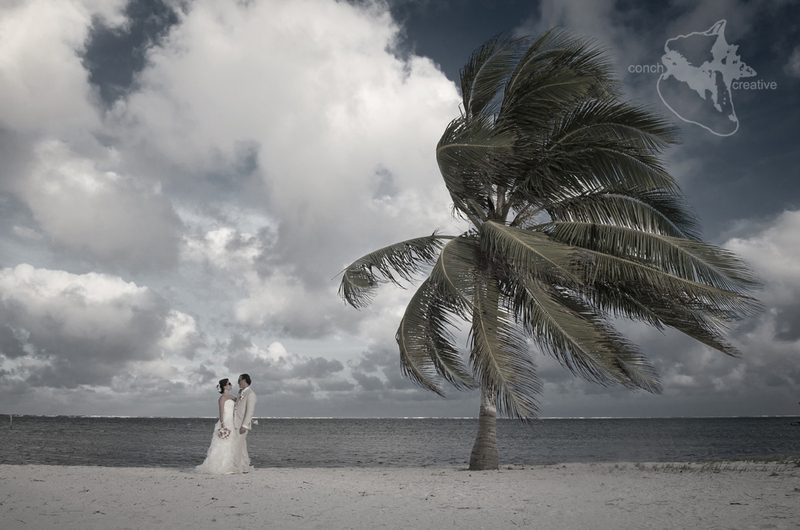 If you come all the way to Belize for your wedding, make sure to take time to look around you. 8. Bring sunglasses. You’re in the tropics. You’ll need them. 9. Smile. There is nothing more fabulous than smiling. 10. Let your hair down, don’t be precious about your dress and get wet! This about sums it up folks. 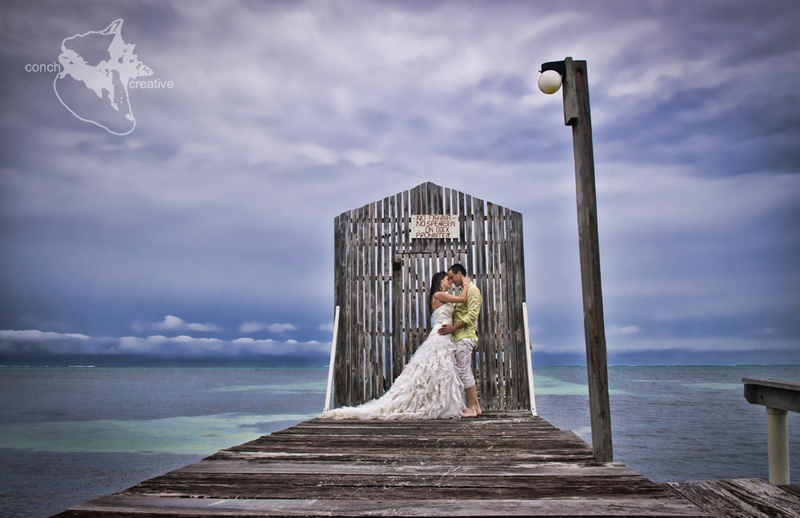 If you’re going to come to Belize to get married, be Fearless and be Fabulous and definitely, definitely, get wet! …or this and when you look back through your photos in 20 years, think about the ones that will still take your breath away. If you’d like to find out more about being a Fearless and Fabulous Couple, come see us on Facebook. Just click here.